Enjoying over 15 years in the recruitment and headhunting industry, Alison Ryan is a Managing Partner of Elliot Marsh playing a major role in the company’s early and ongoing success. She is a Member of the Recruitment and Employment Confederation and gained the Professional Certificate of Management from the Institute of Personnel & Development in 2003. 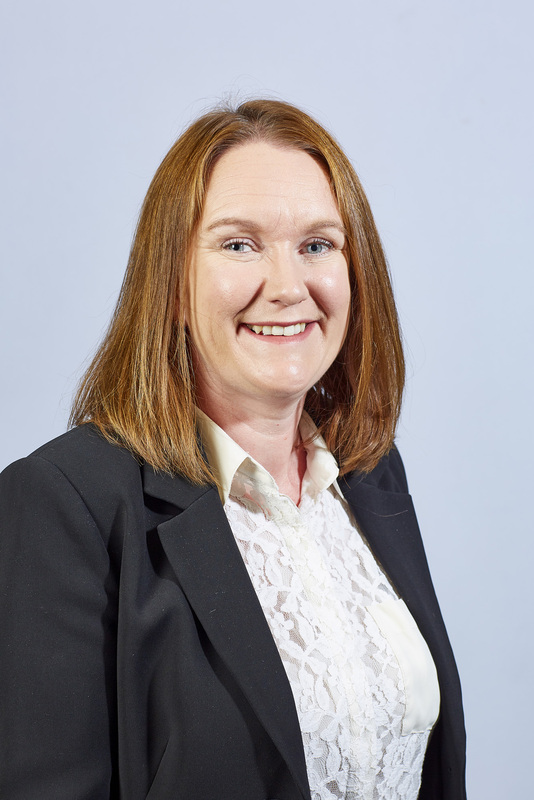 Her 15 years’ experience in the recruitment and headhunting market has enabled her to gain a thorough understanding of a vast range of market sectors as well as successfully delivering new business across all business sizes including the FTSE 100. Her specialist areas include the Construction, Healthcare and Financial sectors, as well as Board level, Consultancy and Marketing assignments.